When it comes to bottom line - profitability is what matters. To ensure that each and every booking you make has a maximum possible profit margin, you need to be able to compare and consider market level pricing, commission levels, buying rates and currency conversation ratios, override commissions and supply sources. 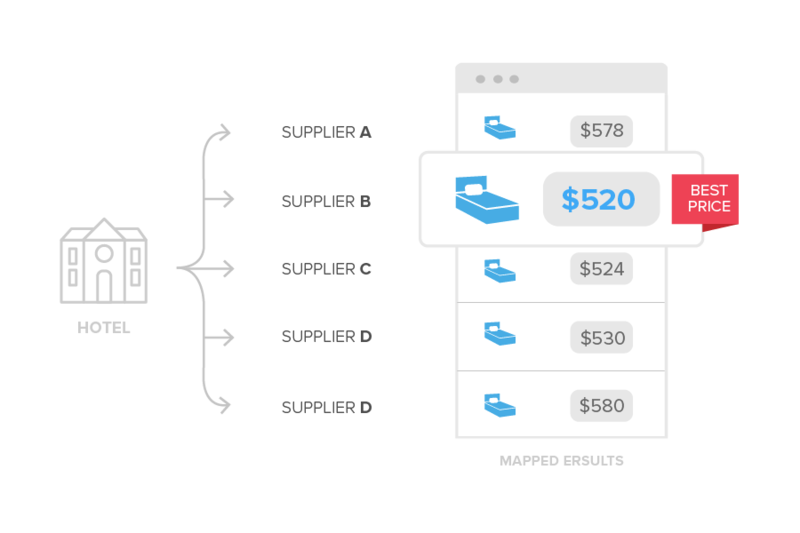 By combining these elements with complex business logic layers and rules, a company can substantially increase its profitability from hotel product sales. 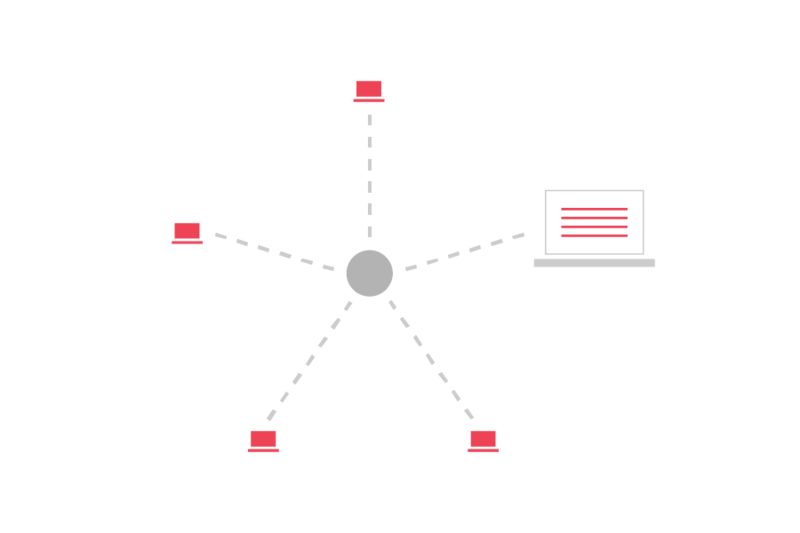 Adapt the system to your business considerations, at a flexibility level you've never experienced before. 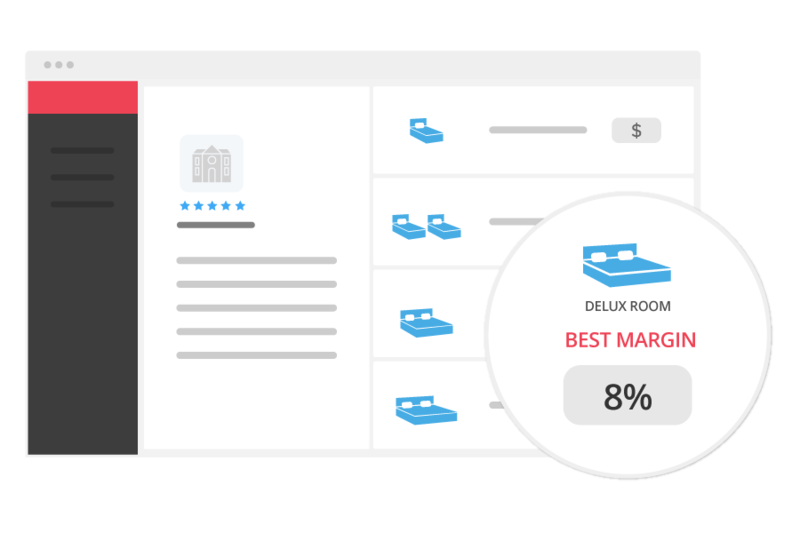 Travolutionary recognizes the most competitive rooms to increase your markup, giving you full reconfigurability options. 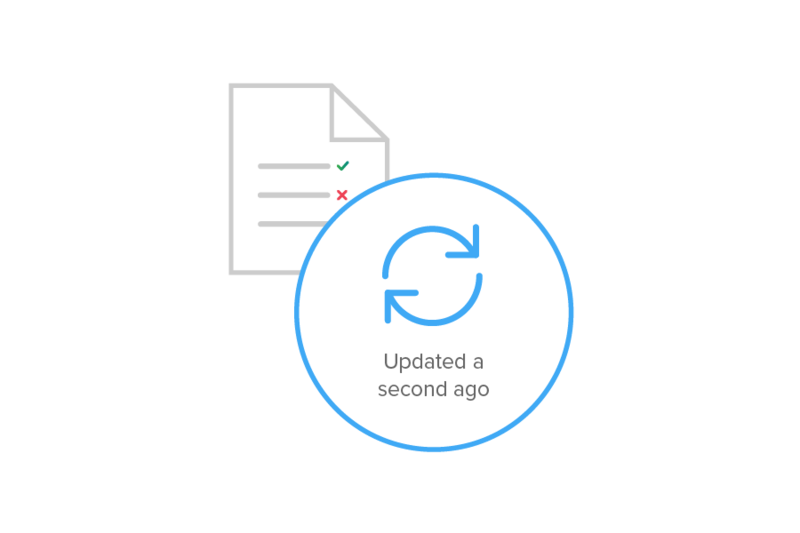 Overcome issues with supplier cache systems and outdated rates, by utilizing automated verification of rate validity, prior to display to your users and end-customers. 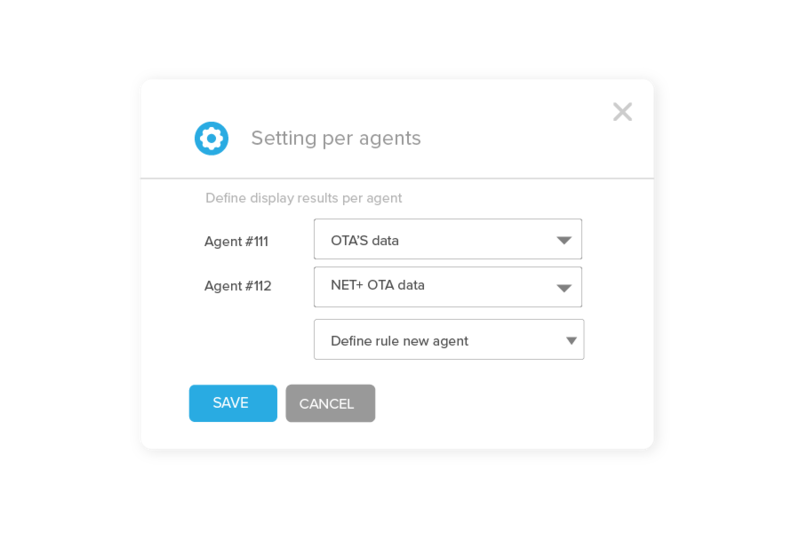 Integrate your business considerations into the reservations flow, customizing the way agents will see search results. Apply your business considerations directly on business logic and search result data, or even pricing. We can connect you to over 50 Net rate providers across the globe, and are adding a dozen more each year. You wont find a single point of access to such diversified portfolio anywhere else. 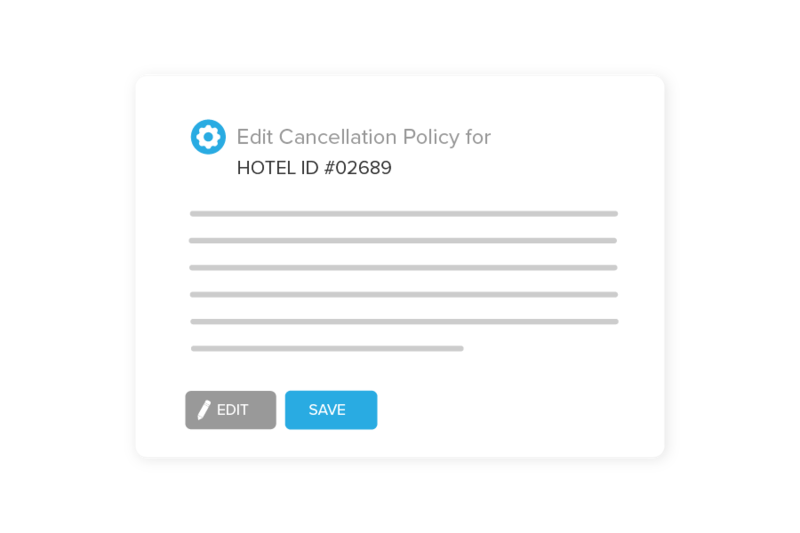 The cancellation Policy enhancement enable you to modify the cancellation policies retrieved from the supplier, applying your own rule. 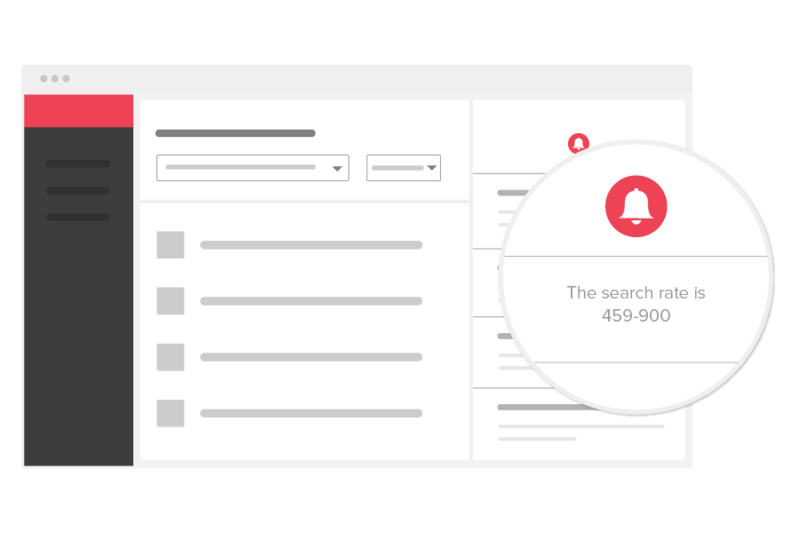 Travolutionary allows you to catch suspicious searches. 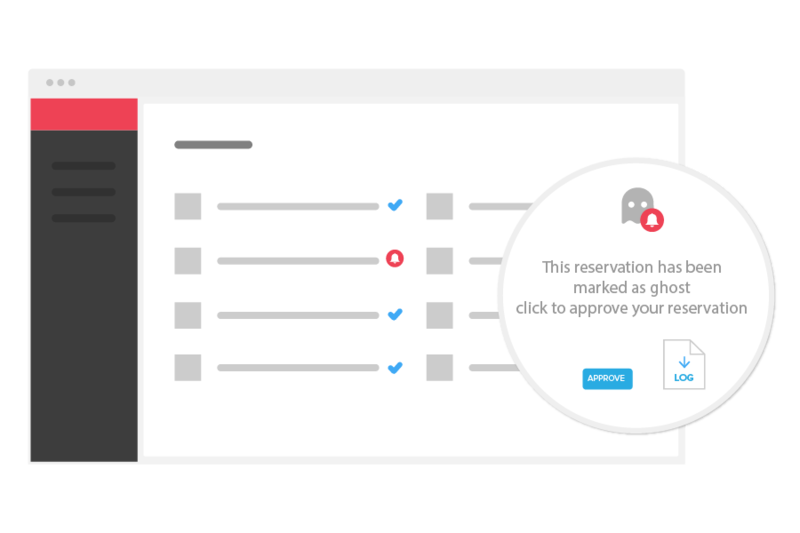 The system recognizes fraud scenarios and does not let the booking proceed, diverting it as a Ghost segments so you can confirm there is an actual person behind the booking. Travolutionary finds you the best prices by trying different search combinations. 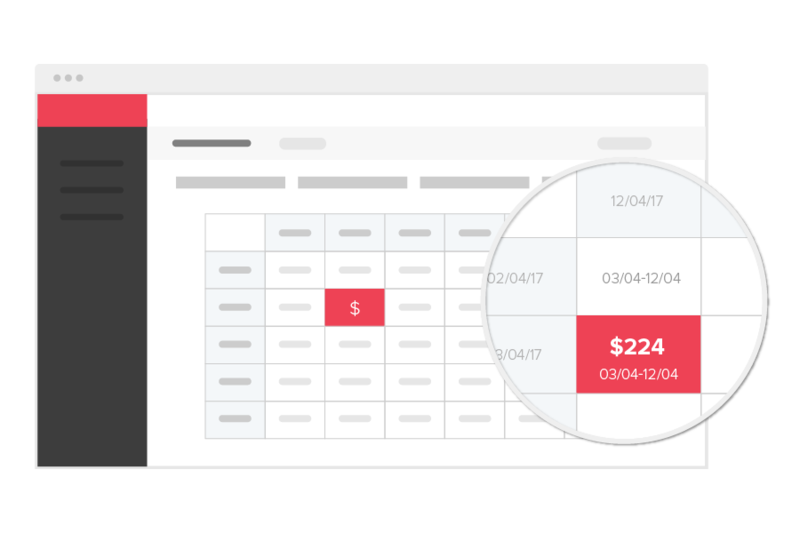 When searching for a specific number of days, the system provides you with the best sets of combinations by combining promotions. There are situations where the rate a user is trying to book is no longer available. There are cases where fraud is an issue for you. We have created Ghost Segments that enable you to capture the reservation in full - without committing to the provider. After short manual verification, your staff can re-confirm the booking with one click. 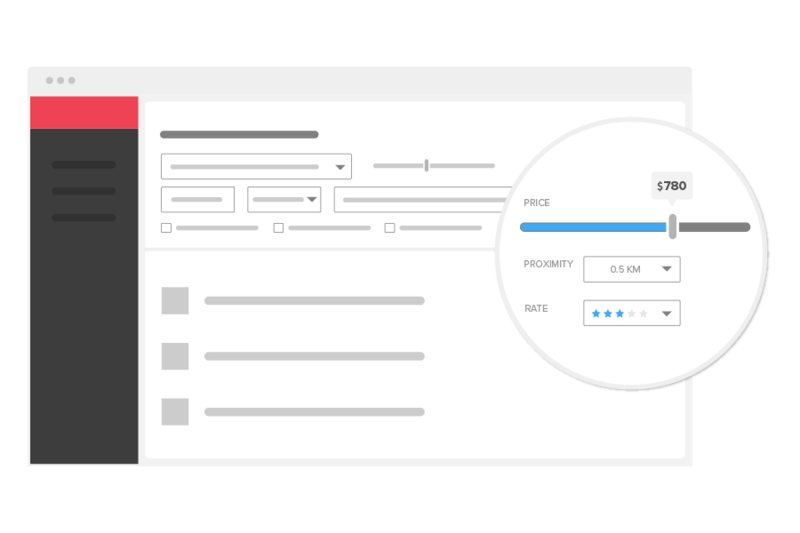 Score and then sort the inventory by the weight you provided to each parameter (Price, proximity, rate, etc. 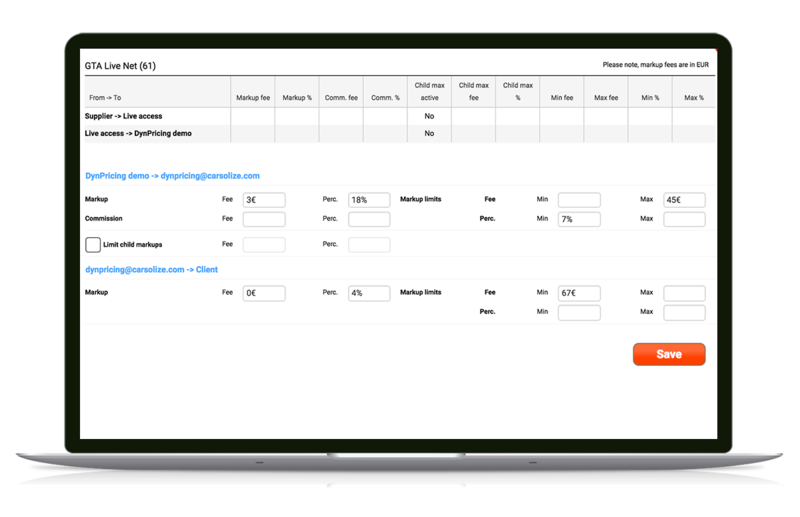 ), deciding on your own criteria for the results you want to show the most. 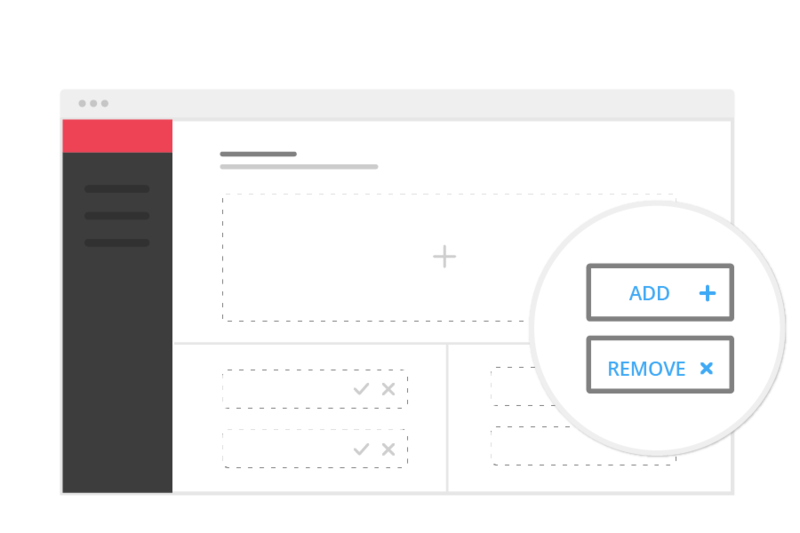 Travolutionary has created a meta-search in a box, available for you from the get go. 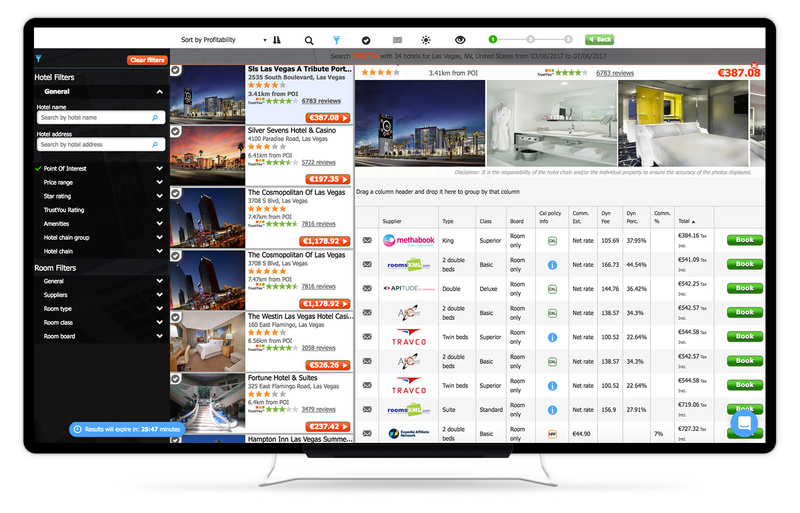 Access all major OTAs and their rates, compare and book with them, or benchmark Net rates to meet the market level pricing. 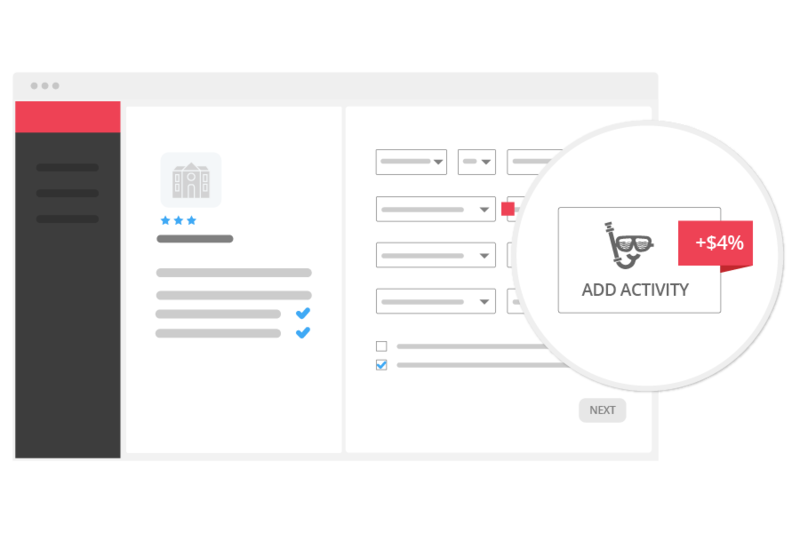 Upsell activities as part of a booking bundle through one seamless interface.With an average booking value of 100$ and 10% commission - add extra 4% profit without incurring extra costs. Room level mapping and content are proven conversion drivers, able to double and triple your reservations! 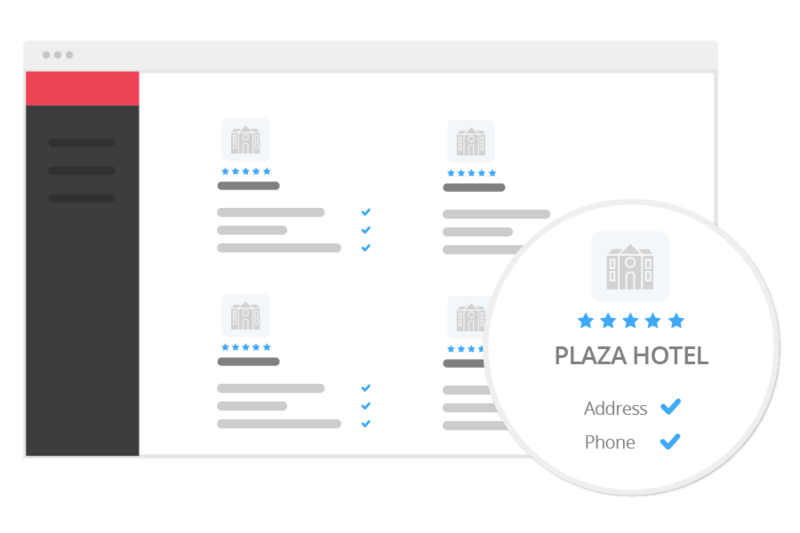 With room-level mapping, you'll be able to compare room offerings from multiple suppliers even if the room name and amenity list is different. Never again wonder if two similar-looking hotels from different suppliers are the same one. With Travolutionary, we'll show you exactly which hotel you're booking.